Esselgroup - Ramzaan celebrations on Zee Salaam! Ramzaan celebrations on Zee Salaam! Zee Salaam, the Urdu Channel that was launched in the month of February '10 with an assortment of purely religious, semi-religious and light programmes was embraced with open arms by connoisseurs and normal viewers alike. Zee Salaam is the only channel in the genre that got permission to showcase LIVE the Ajmer URS Sharif Festival for all the six days in the month of June '10, which only added to the popularity of the channel multifold. Continuing its pace to keep up with the most important dates in the Islamic Calendar, Zee Salaam has geared up its content to celebrate the holy month of Ramzaan. Ramzaan falls in the ninth month of the calendar and is observed by Muslims by fasting for Allah. It is considered as the holiest period for the Islamic faith when almost every Muslim fasts from sunrise to sunset. The holy month of Ramzaan ends with the holy festival of EID where the environment is full of celebrations, exchange of gifts and sweets amongst the relatives, donation of food and clothes to the poor. 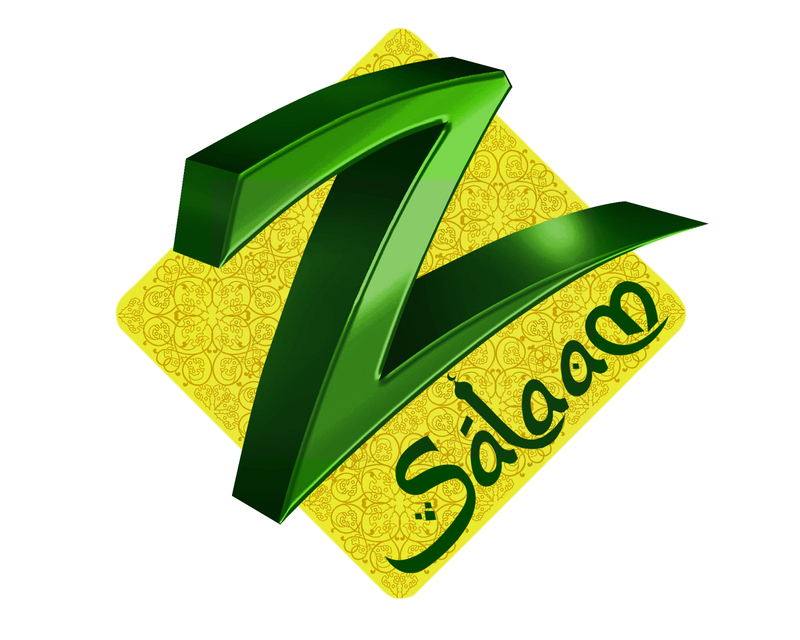 This year Zee Salaam has planned a bouquet of all encompassing programs for the whole holy month starting from 11th August 2010 to 11th September 2010 ending with the holy festival of EID. As a strategy, the content is based on religion, Islamic concepts, rituals & live from Mecca have also been showcased on the channel. The routine channel content will be reinstated after EID celebrations which is the last day of Ramzaan. All the programmes are specially designed to meet the requirements of the religious sentiments and celebrative environment of Ramzaan period the special feature being LIVE from MECCA. The programmes are so designed that they would equally appeal all the age groups. As always Zee Salaam has floated a high decibel national advertising and publicity campaign which includes a nation wide press campaign to register the activity among the viewers, along with Dish TV. Zee Salaam has always satisfied its viewer's needs in everyway this time too it promises to add 'Char Chaand' to their Ramzaan Celebrations.